✅Super easy install. Instantly cleans up your media center. 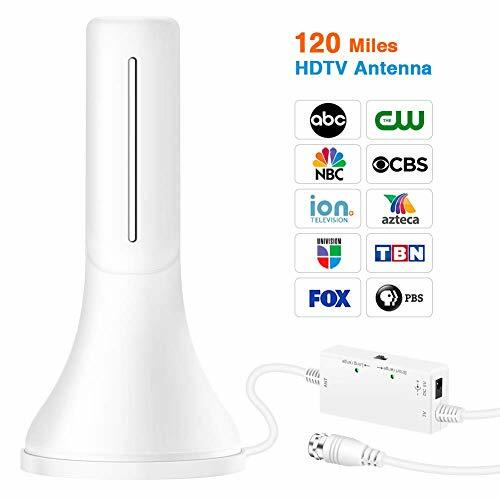 Designed specifically for any smart TV stick / hdmi streaming media player including Amazon FireStick, Roku, etc. 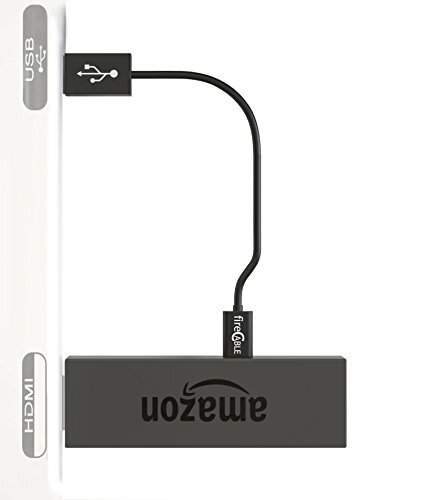 providing consistent power to keep your Fire Stick or other device running at maximum performance. 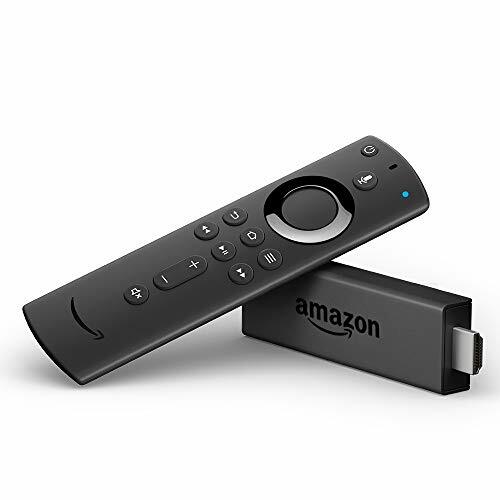 ✅Compatible with ALL streaming HDMI devices including all Fire Stick Models, including the All-New Voice Fire TV Stick, All Roku Stick models & chrome & generic devices. 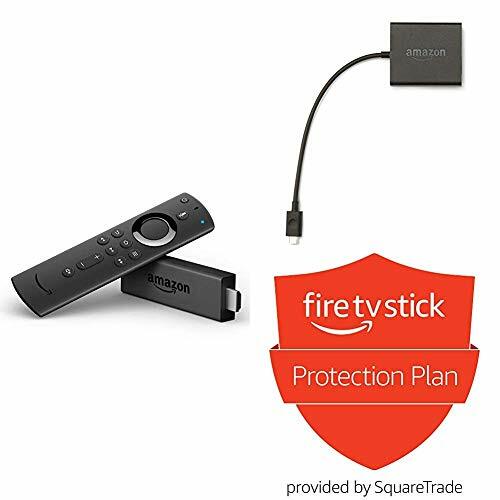 ✅Lifetime money back guarantee, add to cart & get your Fire Cable Now! PLEASE NOTE: only Fire Cable branded goods will be honored by our guarantee and after-sales service. If you receive a unit without the Fire Cable logo, you should consider it counterfeit and return to the seller immediately. 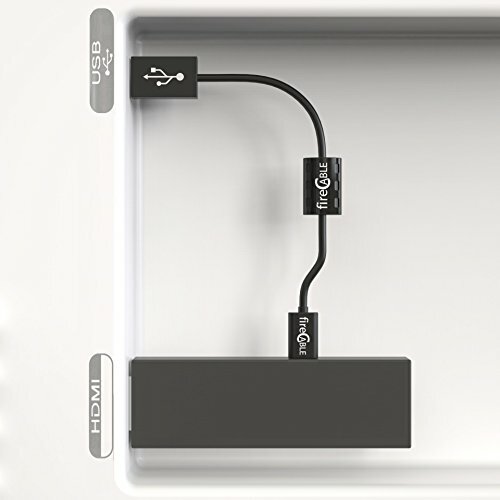 【HDMI Bi-directional Switch】①Connect 2 HDMI Input to 1 HDMI Display. ②Connect 1 HDMI Source to 2 HDMI Displays ( ONLY One Monitor will Be Display ). Press the Button to Switch. 【Come with a Micro USB power Cable】Every Switch Comes with a Micro USB power Cable, it support external power. 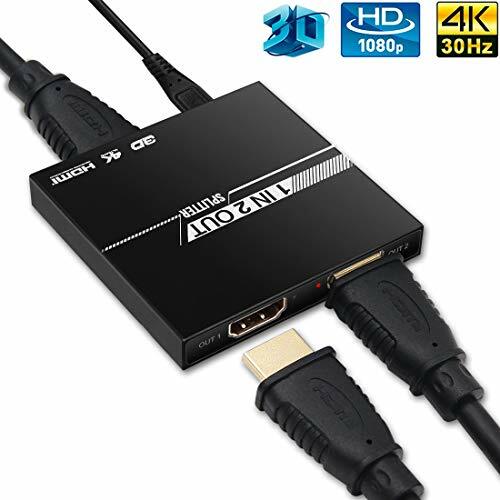 Compatible with HDMI 1.4, HDMI 1.3, HDMI 1.2; Plug and Play, Easy to Use. 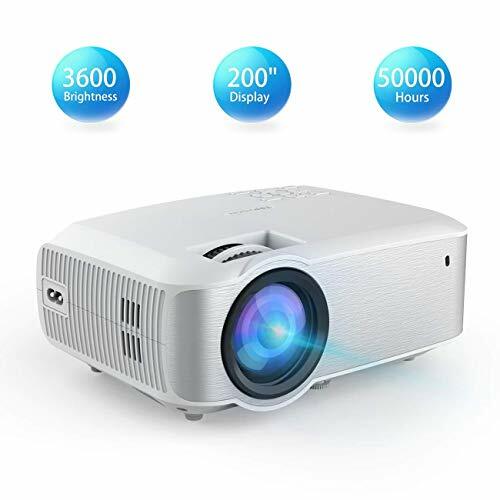 【Support 4K and 3D】Supports HDMI 1.4, 3D, Resolution Up to 4K@30Hz, Also Support 2160p@30Hz/ 1080p@50/60Hz/1080i/720p/ 576i/ 480p/ 480i. 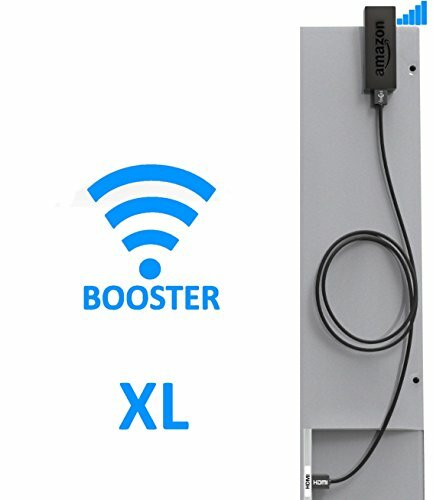 【5m Long Distance Transmission】Support High Bandwidth 3.4Gbps Data Transmission. 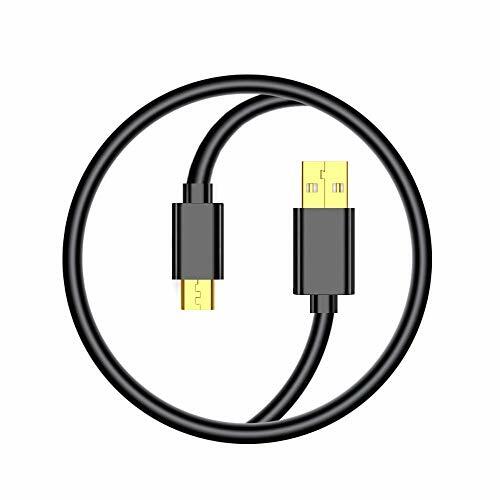 Input and Output Transmission Distance with AWG26 HDMI Standard Cable Up to 5m Length. 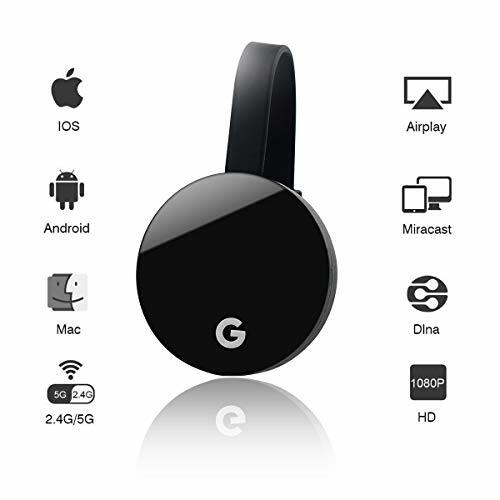 【Wide Compatibility】Compatible with Most Devices with Standard HDMI Interface: HDTV, Blu-Ray, DVD, Satellite, DVR, Xbox, PS3, PS4, Fire TV stick, Fire TV, ROKU, Apple TV. 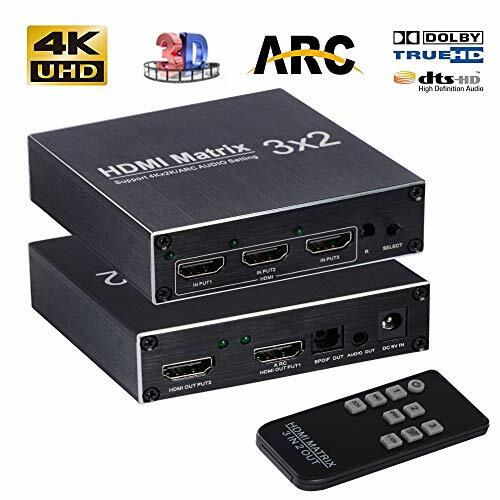 ❤3 Input 2 Output HDMI Distributor: Our 3 Port HDMI switch allows you connect 3way source input devices and 2way out display devices, avoid unplugging and reconnecting different devices for different needs. All is for your better experience. 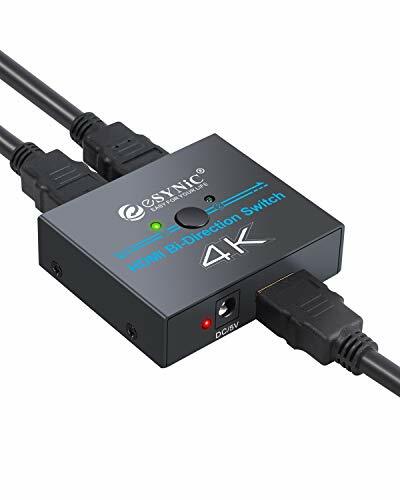 ❤Up to 4K Resolution: UHD 4Kx2K and 1080P with Deep Color Technology, 3D HDMI switch splitter can support 4K@60Hz, 2K and full 3D display with using a AWG26 standard HDMI 2.0 cable, and input transmission is up to 16~18Gbps. No lag, no loss of quality. 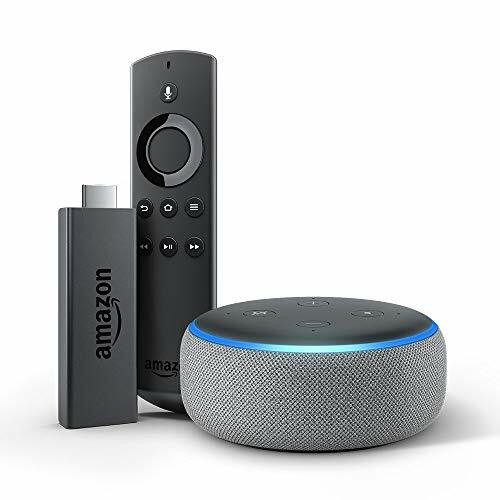 ❤ARC Audio Extractor: With strong ARC (Audio Return Channel) function, audio can be sent to your optical soundbar/amplifier/speaker via SPDIF port, simple installation and High-Fidelity sound, such a great enjoyment in a convenience. 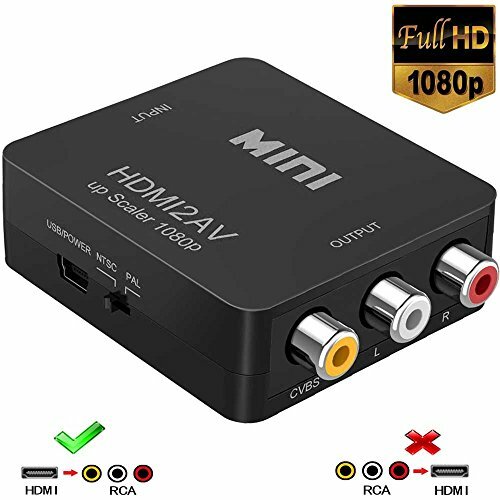 ❤HDMI Audio Extractor: Support 2CH, 5.1CH Mode digital audio Optical TOSLINK Output (such as Dolby, DTS, DTS-HD) and 3.5 mm 2CH Mode Stereo Audio Output. 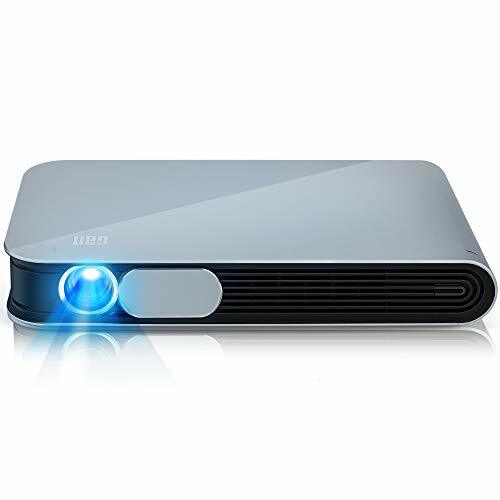 The 3.5mm and TOSLINK audio output make the HDMI optical splitter work perfectly with your home theater, also suitable for meeting room, school, and corporate training environment. ❤Wide Compatibility: NEWPOWER 2way HDMI splittter is compatible with any HDMI devices such as Compatible with Xbox one, PS3/PS4, Fire TV stick, Fire TV, ROKU, Laptop, Apple TV, DVD Player, Digital Projectors, HDTV/HD Monitor and other audio video devices. 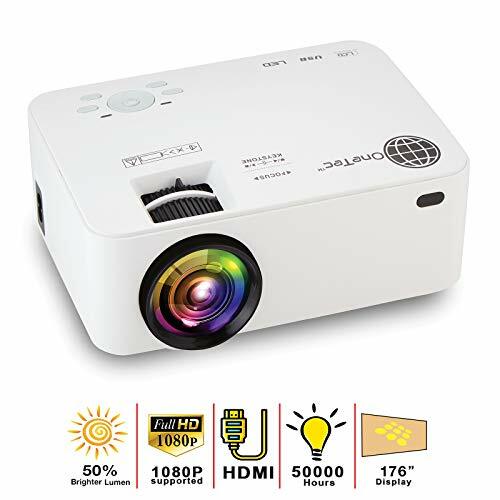 ❥BRIGHT & CLEAR❥❥ This mini projector has 3500 lumens and original resolution of 1280X800, compatible with Full HD 1080P. Support 3D Movies. Work well in daytime with lights on. Bright and clear enough for entertainment and business presentation (text in very small letters is clear). 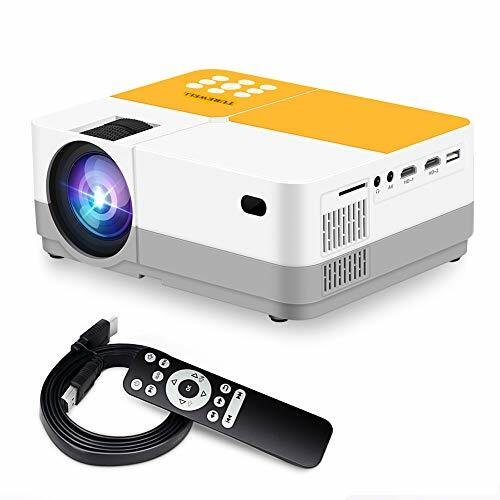 ❥BIG SCREEN, INBUILT BATTERY❥❥ This portable projector creates 19-300 inches screen. Comes with built-in speaker, rechargeable battery and a carrying case. 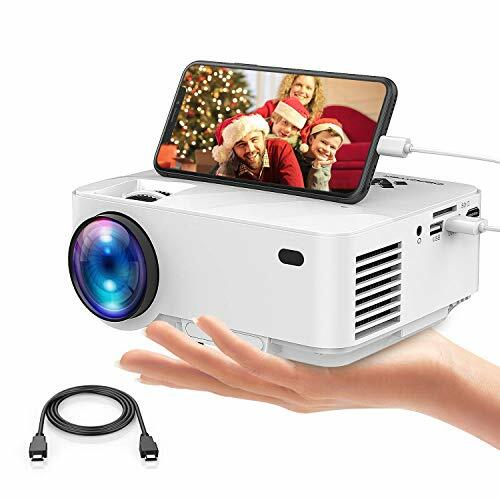 Work like a portable big screen smart TV. With inbuilt Android 4.4 system and 8GB storage, it can install tons of APPs. 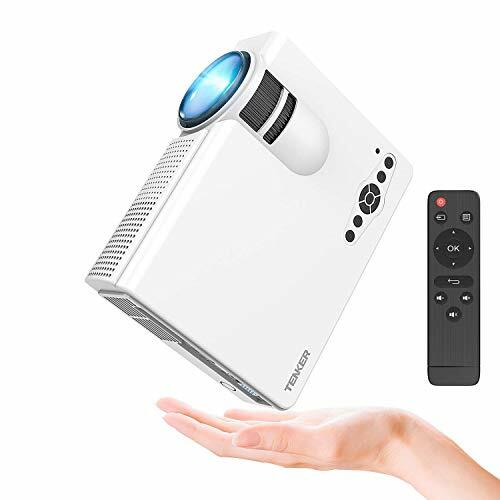 ❥NO HARM TO EYES❥❥ This video projector adopted advanced DLP technology and LED light source. 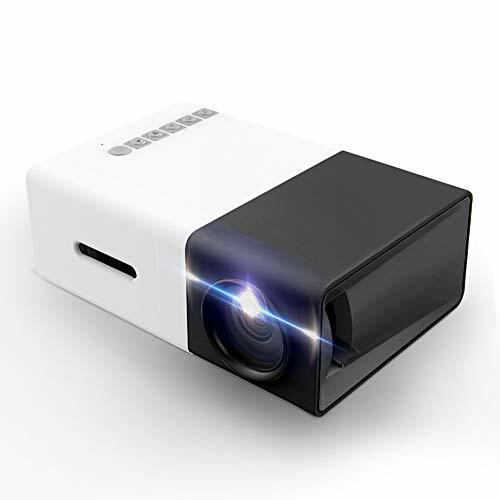 Have lower power consumption and 50000 hours service life, without glass, filaments, UV light, or mercury and will not generate radiation, absolutely harmless to eyes. ❥FREE OF RISK❥❥ 30-day unconditional return/refund, one year warranty and free lifetime technical support are provided. Should you have any problem, please feel free to contact us directly: Click the seller WOWOTO CAN Store > Ask a Question. ❤ ♥ [Material] - Durable, soft silicone for increased grip and fall protection. 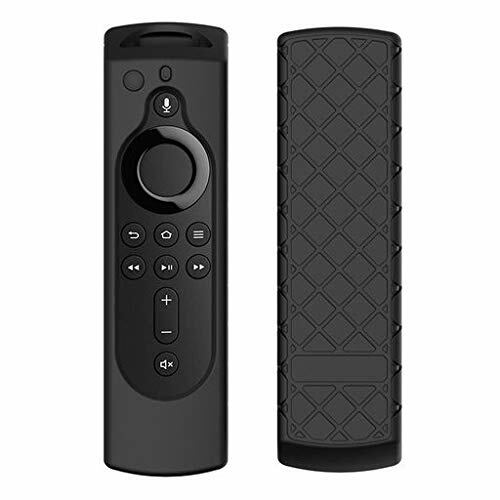 ❤ ♥ [Compatibility] - Designed for the new Amazon Fire TV Stick 4K remote control. ❤ ♥ [Full Fit] - This case allows you to easily access all ports, buttons and functions. 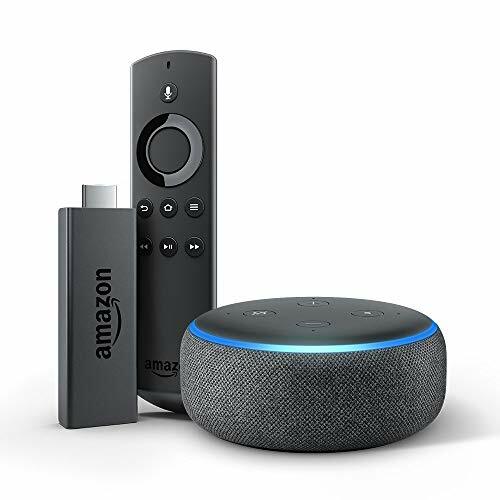 ★ Fit Previous Generation 5.5-Inch Voice Remote and Amazon Echo/Echo Dot Voice Remote. 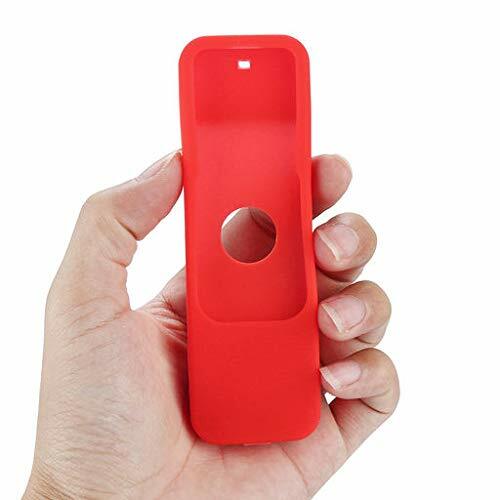 ★ Made of durable impact-resistant silicone. Excellent grip thanks to the rubber-like silicone material. ★ Kids friendly and light weight, provides the maximum protection, anti-slip, anti-dust, shock proof and washable. ★ Full access to all ports, buttons and functions, custom cutting on the case allows all functions of the remote are open for use. Available in a variety of bright and fun color. ★ Customers satisfaction Guaranteed: Our aim is to ensure customer satisfaction。 If you have any problems with your order or you're not happy for any reason, just let us know and we always here! 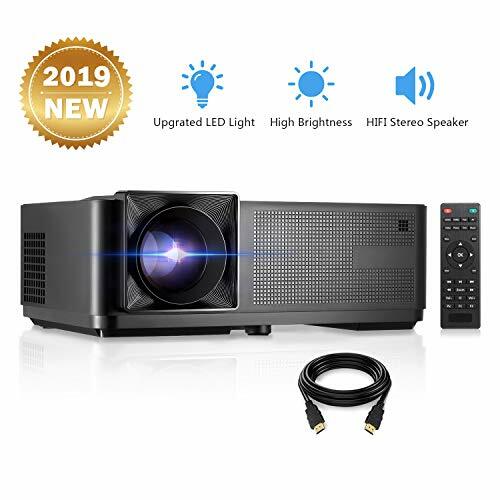 PROJECTOR & DVD PLAYER: 2019 upgraded LED lighting With Built in DVD player, Supporting 1920x1080 resolution, 3000:1 contrast ration which is ideal for home entertainment. Not recommend for PPT or office presentation. 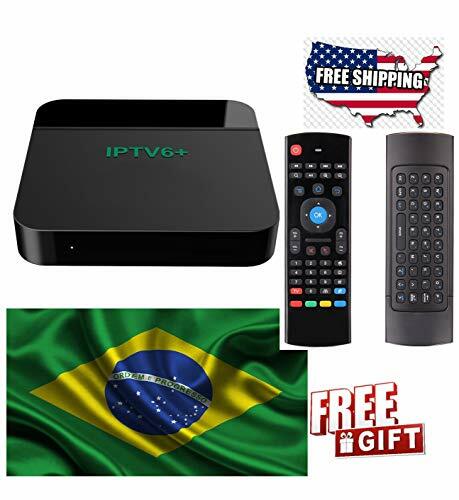 COMPATIBLE DEVICES: Supports direct play of CD, DVD, CD-R/RW, DVD -R/+R, DVD+RW/-RW, VCD, SVCD (but not blu-ray DVD), And it has HDMI, AV, VGA, Micro SD Card port, which allows you to use it with Laptop, PCs, TV Box, Amazon Fire TV Stick, Chrome Book, Tablets, Blue-ray DVD player, Micro SD Card, USB Flash Drive, Media players, iPad, iPhone, Android Smartphones. BLUETOOTH & SURROUND SPEAKER: Build-in stereo surround speaker, restored every detail sound effect to let you enjoy the pleasure sounds in different scenes. with Bluetooth, you can connect your ideal Bluetooth speaker wirelessly at any time. 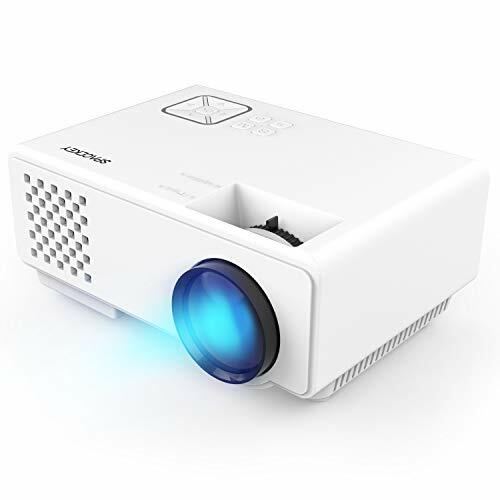 80% LESS FAN NOISE FOR SUPERIOR PERFORMANCE: A newly-enhanced cooling and fan system generates the surprisingly low noise of any home projector BIGASOU has ever brought to Amazon. You can't even notice the cooling fan noise. 3-YEAR WARRANTY (100% MONEY BACK GUARANTEE): BIGASUO offers every customer 100% satisfaction guarantee. You can order it without any risks. If you meet any operation difficulties or quality issues, you can contact our professional technical team for help. ★ Fit For New 5.9 Inch Amazon Fire TV Stick Voice Remote, Previous Generation 5.5-Inch Voice Remote and Amazon Echo/Echo Dot Voice Remote. 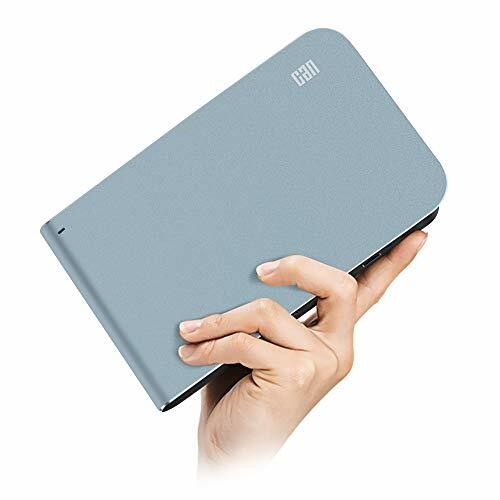 ★ Made of durable impact-resistant silicone. Excellent grip thanks to the rubber-like silicone material and honey comb pattern. 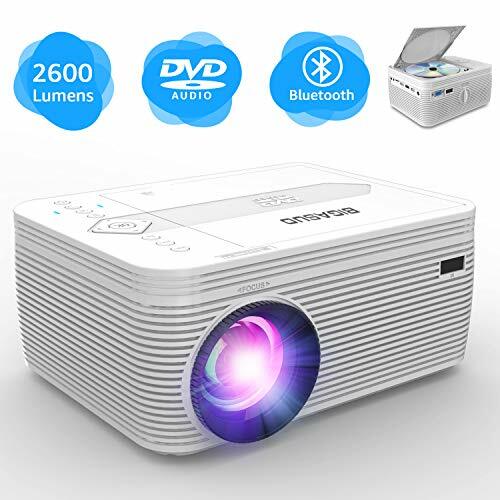 HIGH DEFINITION LCD VIDEO PROJECTOR: This is an upgraded 1800+ lumens and sharper HD movie projector with a higher lumens illumination in a dark room, 1080P Supported resolution & 50,000 hour LED lamp life. 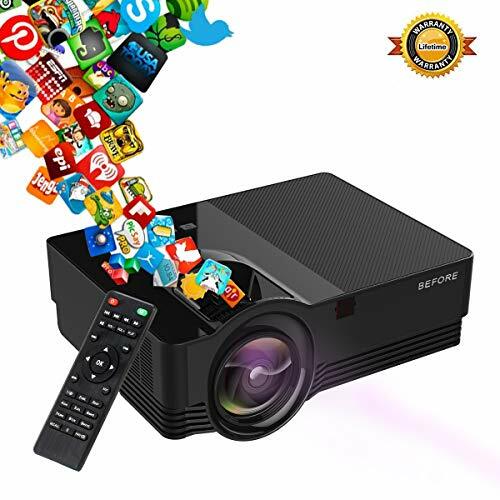 The IDEAL HOME ENTERTAINMENTS to watch movies and TV shows and view photo slides. 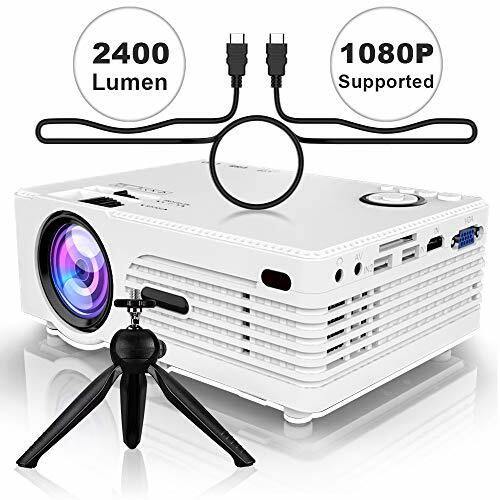 This video projector works with power point as long as you connect it with an HDMI cable. 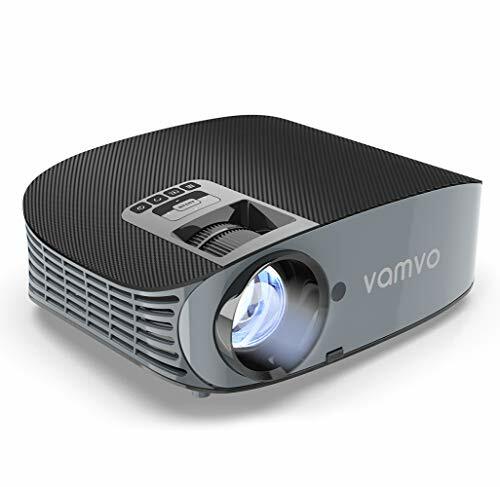 Our Home Theater Projector has an innovative 1800 lumens LED light bulb that increases when it reflects on the wall. 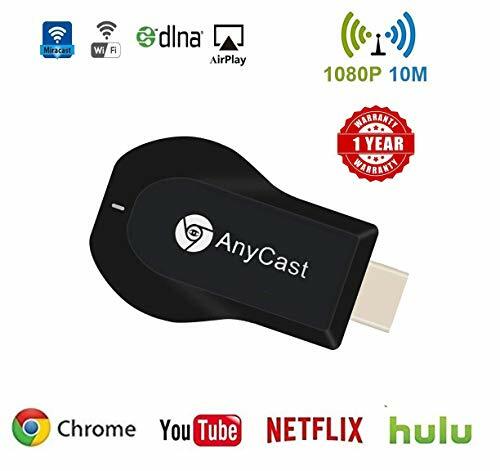 MULTIPLE COMPATIBILITIES: With a built in HDMI input (HDMI cable included) and Compatible with PC's & Laptop, tablets, DVD Players, VGA and AV interface, USB, Micro SD, TF Card, chromecast, Sound Bar, PS4, WII, XBOX, televisions, Amazon Fire TV Stick and TV BOX as well as a 3.5mm mini jack output. 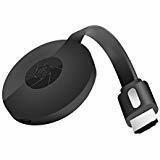 NOTE: to connect with iOS, smartphones, iPhone, Android, iPads and Macs, you'll need to purchase a separate adapter. PLEASE READ ADDITIONAL COMPATIBILITY INFO IN THE PRODUCT DESCRIPTION SECTION! LARGER SCREEN EXPERIENCE: Enjoy the large 32" X 176" cinema display with a projection distance of 1.5 -5m, in the comfort of your home. NOTE: The optimum distance is 1.8 to 2.0m for a brighter clearer view. MINIMUM FAN NOISE: Manufactured with an upgraded fan cooling system which produces minimal background noise compared to other models. 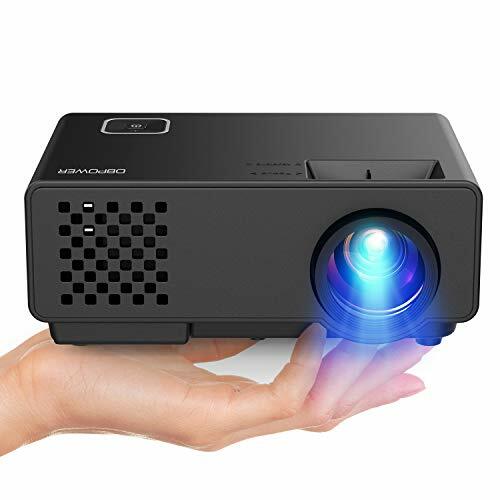 NOTE: For prime sound quality, pair this projector with your preferred external speaker. 3 YEAR WARRANTY: Customer satisfaction is our highest priority, therefore we offer a 3 year non wear and tear warranty. Please feel free to reach out to us with any concerns or technical questions! 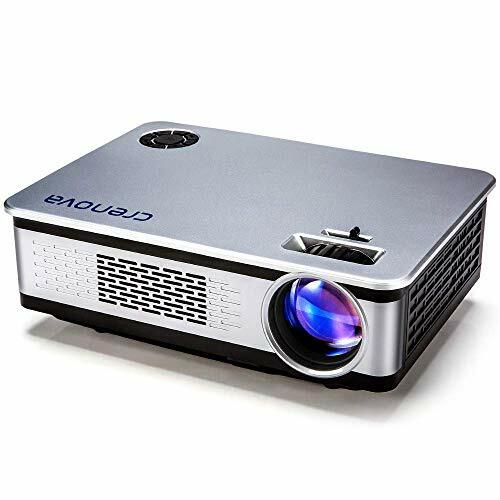 NOTE: This model is a home theater projector only and is NOT recommended for PPTs or business presentations. 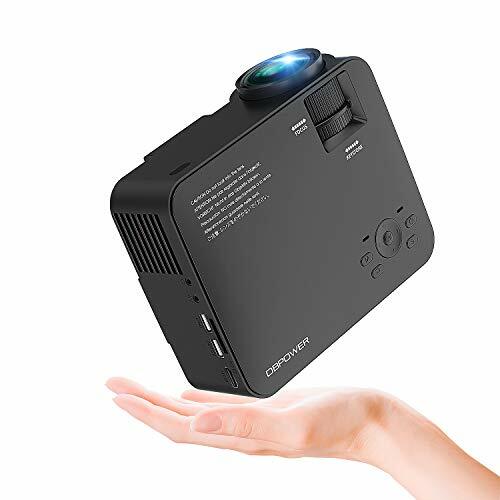 ★BRIGHT & CLEAR★This mini projector has 3500 lumens, native resolution: 1280X800, compatible with Full HD 1080P. Support 3D Movies. Work well in daytime with lights on. Bright and clear enough for entertainment and business presentation. ★MULTI-CONNECTIVITY, EASY OPERATION ★ SUPER EASY to use: automatic keystone correction, digital focusing and zoomming. Can be operated by remote control/mouse. Connectivity: HDMI/USB/WIFI/Bluetooth/AV/Ethernet/Audio. 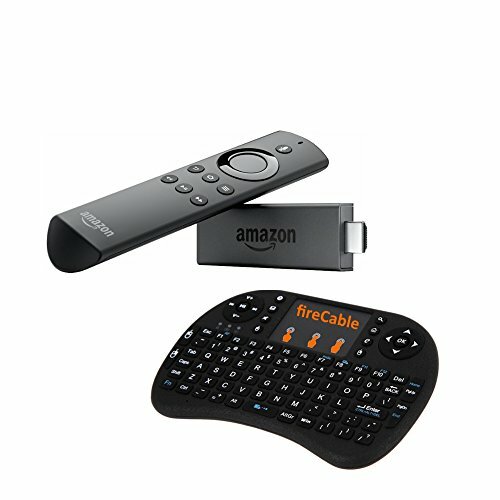 Perfectly work with laptop, Fire TV Stick, Bluetooth speaker, Mouse, etc. 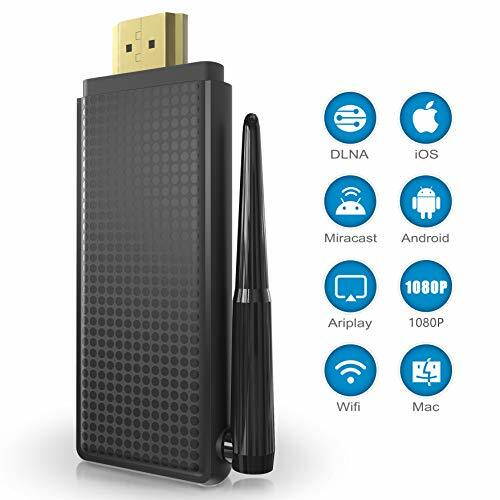 Connect with Android Phone, iPhone, iPad and Mac via AirPlay/iMirror/Ushare. 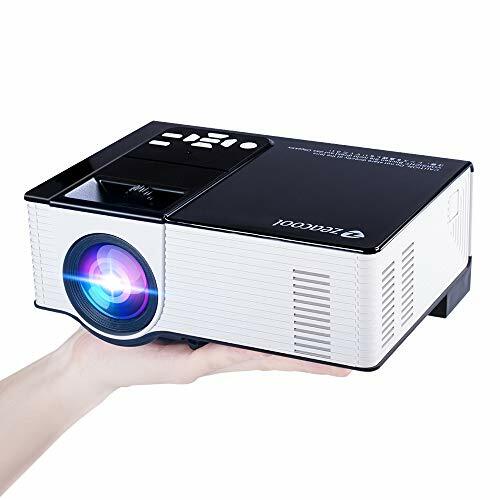 ★BIG SCREEN, INBUILT SYSTEM ★ This portable projector creates 19-300 inches screen. Comes with a built-in speaker and a hard case. It has Android 4.4 system and 8GB storage, so it can install tons of APPs. 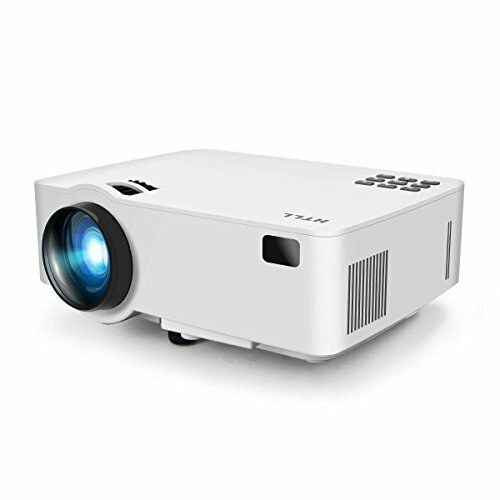 ★NO HARM TO EYES ★ This video projector adopted advanced DLP technology and LED light source. Have lower power consumption and 50000 hours service life, without glass, filaments, UV light, or mercury and will not generate radiation, absolutely harmless to eyes. ★WARRANTY & SERVICE ★We offer 30-day unconditional return/refund, one year warranty and lifetime technical support. If you have any problem, please feel free to contact us directly: Click the seller WOWOTO CAN Store> Ask a Question. 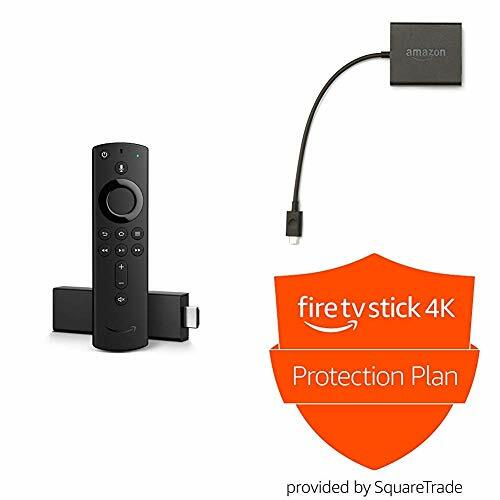 ◆Wide Compatibility: Amazon Kindle Fire Tablet, Fire HD 8, Fire 7 10, Fire Kids, Fire TV Stick Ereader, Echo Dot and More. ◆Durability: Cable is made with 22 AWG High Gauge Low Impedance Wire and High-quality PVC Material Provides Optimum Protection. Sturdy Boot Gives this Cable Added Strength and Durability, Over 15000+ Bend Lifespan. 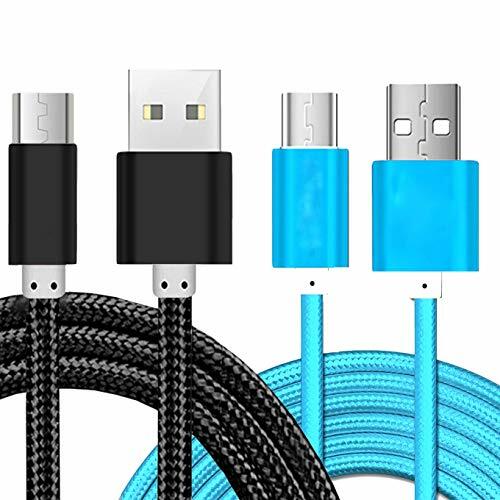 ◆Length: 5FT Micro-USB Charging Cord Cable; Color: Black. 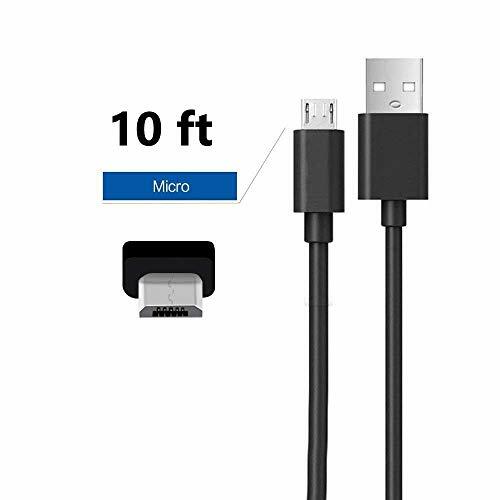 Extra Long: This Cable 10-feet long USB cable, More Convenient to Use, Allow You to Place Your Kindle Fire Tablet, Echo Dot, Fire TV Stick and All New Fire TV Pendant up to 10 Feet Away From the Power Source. ► 【HDMI Splitter 1in 2 out】Split one HDMI input signal to two HDMI output signals identical to the input signal. Transmit video and audio simultaneously.no loss, no lag. 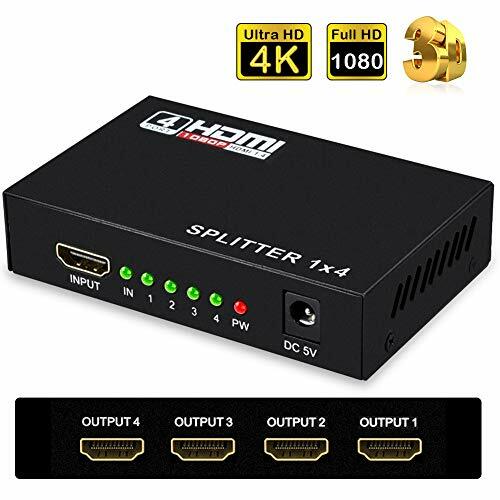 Note: 1x2 hdmi splitter can not switch 2 signal to one display. 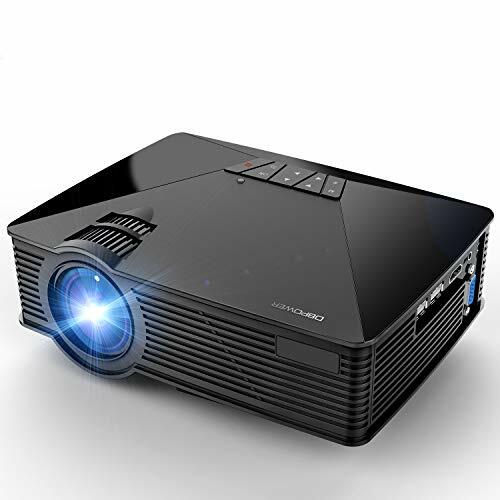 ►【Support 4K@30Hz and 3D】Supports many resolutions including 4K x 2K@30hz, 1080P@60hz, 1080P @30hz, 3D /720P. You Can Enjoy the HD Realistic Picture with No Quality Loss. (Note: Not support 4K@60Hz, please firstly set the resolution to 4K@30Hz, and then connect the item). HDCP Compliant. 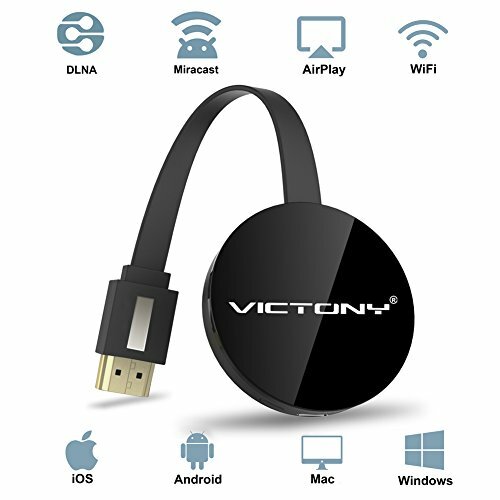 Fully compatible with Blu ray players, Xbox, PS3, PS4, PC, HD TV, etc. ► 【Supported Audio】 LPCM,Dolby-AC3, DTS7.1, DSD/Dolby TrueHD/DTS-HD master audio,Essentially all available audio options are supported. ► 【Light and Small】 Alloy process housing instead of iron shell protects the insides and keeps the unit cool by aiding in quick heat absorption and dissipation. ► 【Ease to Use】Plug and Play. No external driver needed. Package included : 1x HDMI power splitter, 1x USB power cable, 1 Year Warranty. 24 hour friendly customer service.